All Stars: The Changing Face of Drag follows some of the brightest names in the Boston drag world over the past five years. During that time, drag culture has been thrust into the mainstream, to the dismay of some queens. One would think booking fees would be increasing; instead, the pay is plummeting. With more young queens hitting the scene – willing to work for peanuts – and with RuPaul’s Drag Race queens garnering celebrity booking prices, Boston queens are no longer the local celebrities that they used to be. Most queens are left wondering, what is the future of drag? 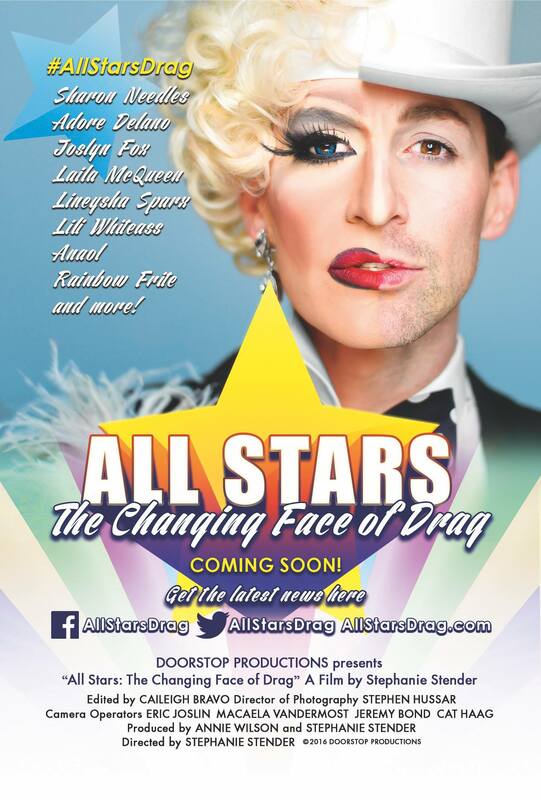 All Stars is an intimate portrait of the Boston drag world, following the challenges of the queens to expand their artistry and carve their niche in a small city, while showcasing a vibrant community based on acceptance and personal expression. Copyright © 2019 All Stars. All Rights Reserved. The Arcade Basic Theme by bavotasan.com.